Are you one of those people who always have to have the latest and greatest? This is nothing hot off the presses, but you can manually install Android 4.3 on your Rogers Moto X in Canada right now. This news comes from XDA. 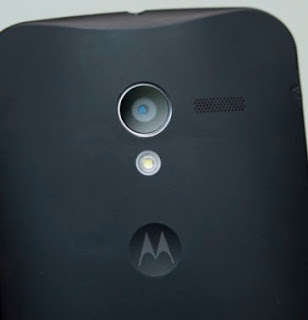 A T-Mobile engineers build for the Moto X with the build of 139.12.57 is floating around on the forums, and has been confirmed working on the Rogers Moto X alongside the T-Mobile version. However this is just an engineers build, which means it's unfinished and still requires tweaking. XDA followers commented that it's very stable, but feel it's not as quick as the official 4.2.2 release, and perhaps that's why we haven't seen it officially. They've also noted that there's a lot of debugging options in many of the apps, primarily the camera, which allows you to tweak the fine details normally not seen. If you want to flash this and give it a try, it's a simple flash method and all you need is a rooted Moto X with an unlocked bootloader. The Rogers Moto X bootloader is unlockable officially through motorola, so it shouldn't be an issue for most people.